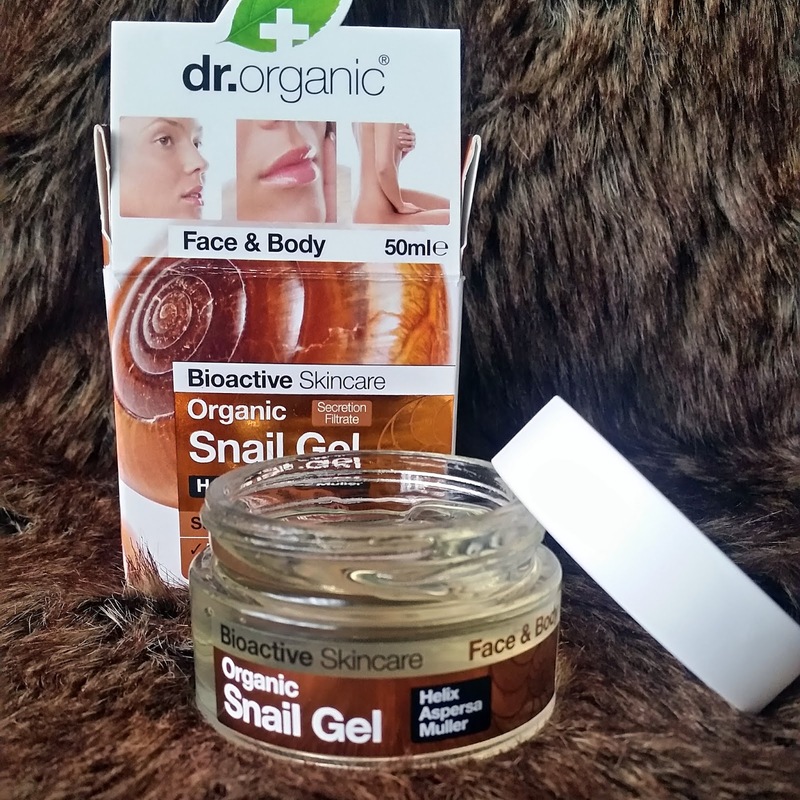 Home / SkinCare / Dr Organic Snail Gel. 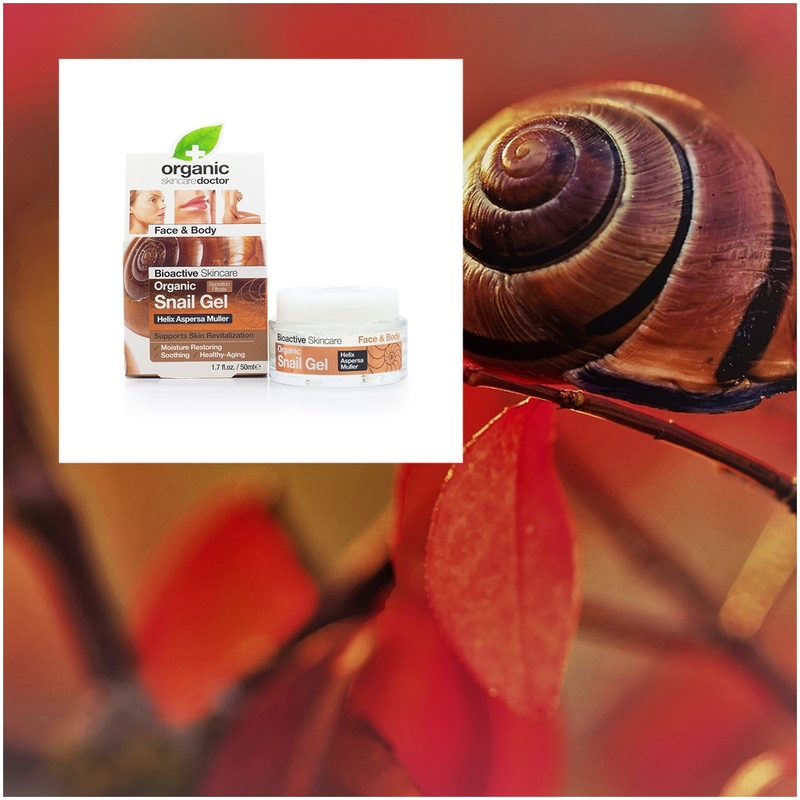 The Dr Organic Snail Gel features a unique substance called Helix Aspersa Muller that harnesses anti-aging benefits. 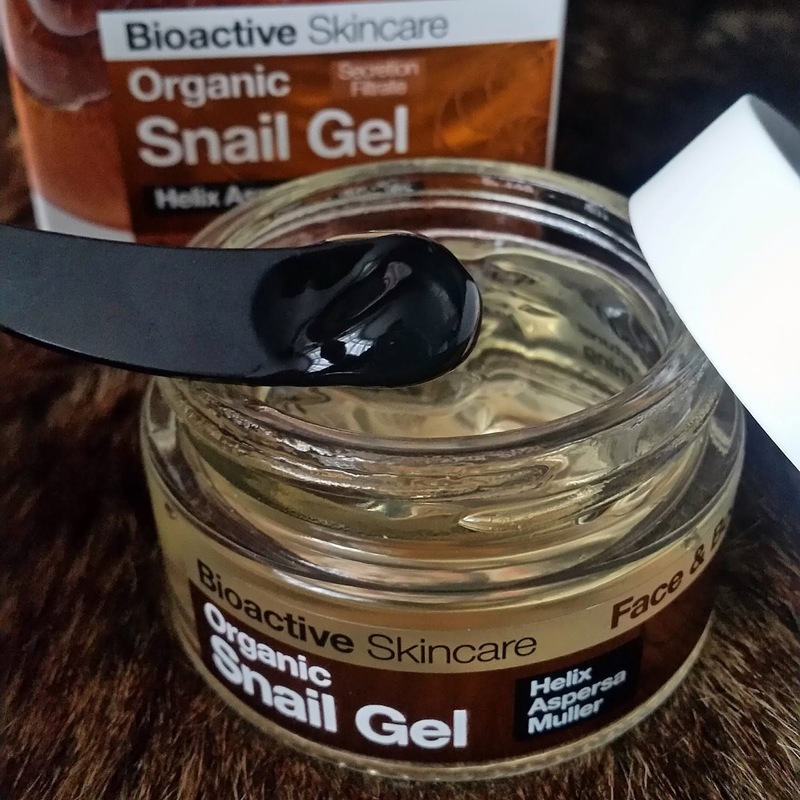 The exclusive ingredient is what the snail produces to regenerate its own skin and shell, while also containing a balance of beneficial cosmetic components that are Glycolic Acid, Collagen, Elastin, Allantoin, Vitamins and Minerals. Combined with organic Aloe Vera and a blend of bioactive ingredients it soothes and hydrates the skin on application. 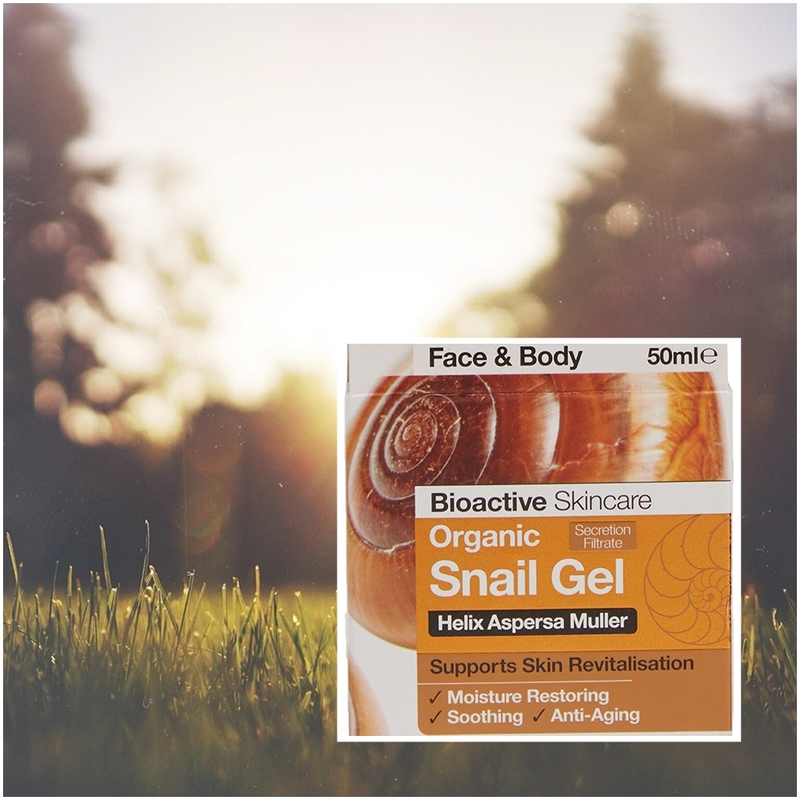 The snail gel combines bioactive, organic and natural ingredients to provide an organic skincare product that provides effective results from natural extracts. Supporting skin revitalisation, the snail gel soothes irritated skin, restores moisture, and provides anti-aging benefits to the complexion. Suitable for Vegetarians and stating cruelty free, the product contains secretion from the snail so the snail itself is not harmed. Snail Secretion Filtrate. Aloe Vera Leaf Juice. Apple Fruit Extract. Carob Seed Extract. Hyaluronic Acid. May Chang Fruit Oil. Lemongrass Oil. Lime Oil. Glycerin. Parabens. SLS, Synthetic colours, DEA. Phthalates. Petrolatum. Glycols. BHT. Isothiazolinones. Mineral Oil. Silicone. Situated in a glass jar with twist off lid, the gel is of a thick consistency with a light citrus scent. It is noted due to the natural origin ingredients colour and consistency may vary from batch to batch, but does not affect the quality of the product. Applying a small amount to skin, the gel instantly feels refreshing and cooling, before absorbing quickly leaving a soft and hydrated base. You can apply the gel to freshly cleansed skin, after your water serums, or as moisturiser before your sunscreen application. Feeling light and non-detectable, the gel fits into any skin care routine because it does not flake off or pill when used with other products and is great if you are wanting hydration, but don't like the feel of heavy/greasy moisturisers. You only need to use a little for plump, hydrated and balanced skin, whilst once opened it should be used within 12 months and stored in a cool dry place. Available at Holland & Barrett to include in your skincare routine. X Neil.